The new semester begins and brings with it exciting new changes. 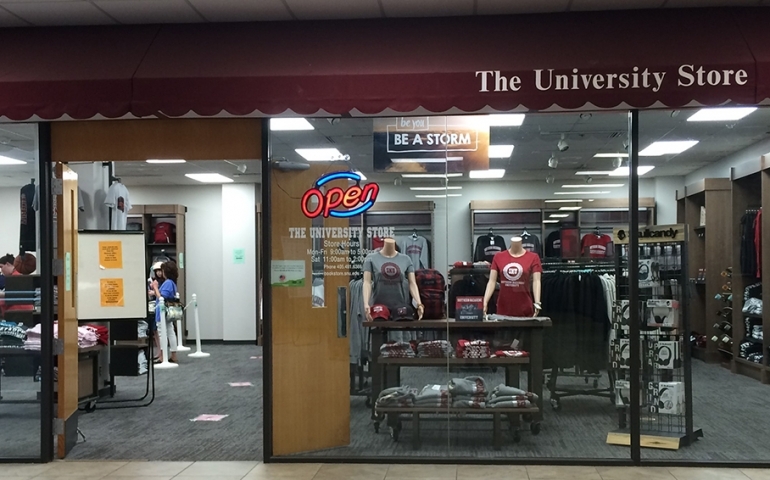 One of the biggest changes to campus life is the SNU campus bookstore, which this past summer was given a complete makeover. The university has partnered with Tree of Life Bookstores to provide a greater discount to students. Although returning students may know about this change, new students may be a bit confused about what the process of buying books will look like. The new website (https://snu.treeoflifebooks.com/) for the bookstore provides students the option to sell, buy, or rent books. Students can log into the site with their school email and password, which automatically links the student’s schedule and the books required for each course. This ultimately saves time because the students will not have to provide information for every class. Eventually, students will be able to order their books online and have them delivered to their dorm before the semester begins, with the charges being added to their student account. However, this new transition may take up to a year to fully integrate, but students can still order textbooks online and pick them up at the bookstore. The changes do not stop there as many returning students, faculty, and staff were surprised to see how different the physical bookstore appeared. For those who may have forgotten or do not know what the bookstore was like before an image is provided below. The store was larger in size and provided various household or decorative SNU items and also contained many clothing items with the SNU logo on them. If you ever needed pens, pencils, notebooks, or other school items the bookstore always had more than enough for the desperate student. However with the new change, the store is now more compact and provides a better view of all the items in the store. Shirts, sweaters, pants, athletic attire, and various other clothing items with the SNU logo will continue to decorate the store with school spirit, and if you are in need of any headphones, backpacks, or school materials the store is still your best option. The newest addition to the store that excited many students was the longboards! SNU students are known to love riding longboards across campus. On any given day, you will be sure to spot several students riding their boards across campus to their destination, flying past the rest of us commoners who are walking. So whether you decide to invest in a longboard, buy school supplies, or purchase some cool SNU clothing stop by the new bookstore and explore all it’s wonders. Prev PostWhy Read The Echo?